The U.S. Government is closed for business. Chapters end. Pain happens. 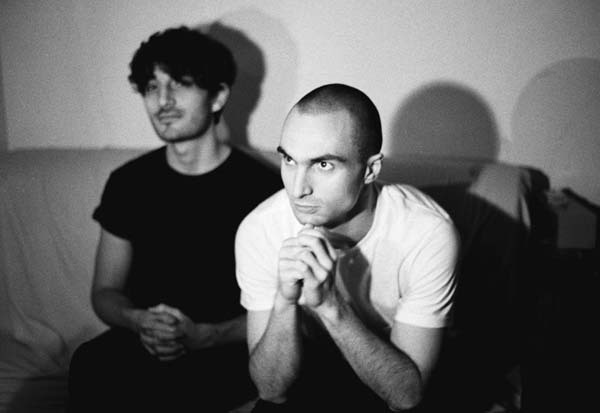 In that vein, we present the haunting story of “Childhood’s End” by Montreal’s Majical Cloudz. The homegrown project of Devon Walsh, the electro ambiance has roots in the complex and canonical compositions of bands like Dead Can Dance. The vocal-centric compositions ring out like a cathedral bell, piercing consciousness with contemplative depth and resonance. Walsh’s sonorant voice would fit perfectly into a cathedral setting, its inherent spirituality existing on a level largely uninhabited by contemporary music.